This pillow block bearing (#UCP 202 10) is in stock and available for purchase online. 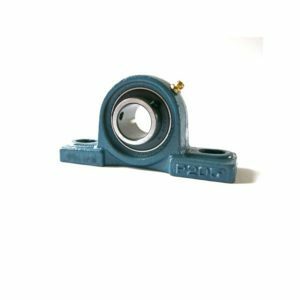 For more information about this or other pillow block bearings, contact MDS using the “Have a question about this product?” link below. Click here for dimensions table.